Today’s all about those leftovers and party games. 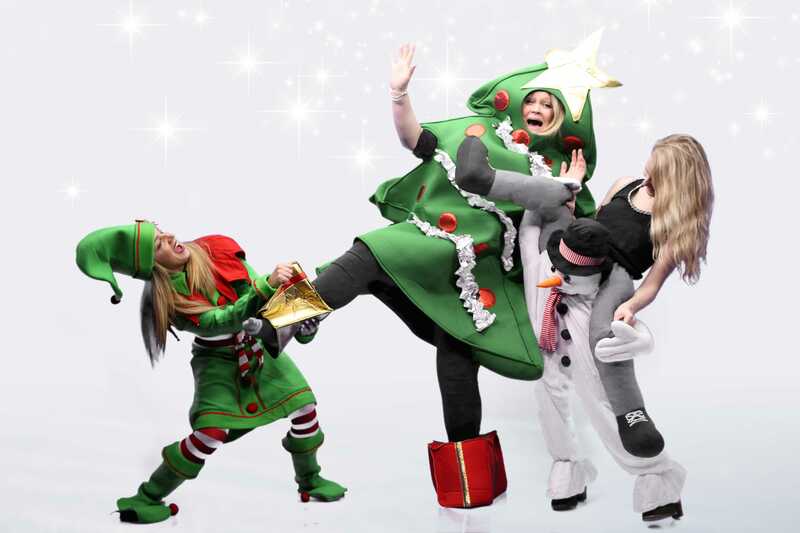 Whether you’re nursing a sore head or back on it making the most of that Christmas spirit have a great day! Game time is one of my favourite parts of Christmas. I am a competitive person and love a bit of friendly rivalry. If you’ve not had much luck at Christmas games and need a bit of a helping hand, check out this article from Stylist Magazine. It’s all about ‘How to win the annual Christmas board game showdown’ and it might just give you that competitive edge this year. If it’s time to add more games in to your normal festive line up then check out these suggestions. 1. 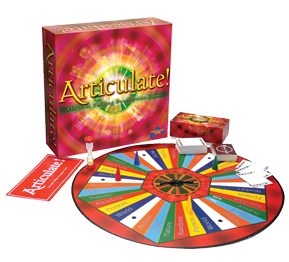 Articulate – BEST.GAME. EVER. It’s also wonderfully competitive. Players have to describe a word without saying it while the rest of the team guesses. Simple but effective. 2. Cards Against Humanity – the latest addition to family game time. No really, despite being ridiculously offensive, last Christmas we were sat around the table killing ourselves over the phrases that game created. 3. 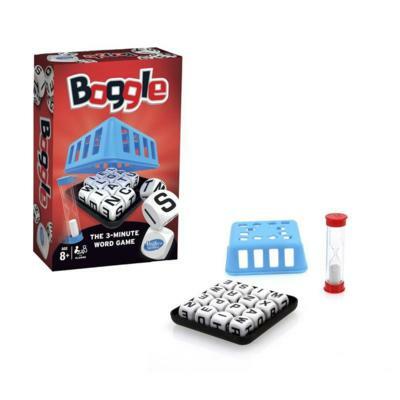 Boggle – Shake the box, make up words by connecting the letters together. Get points for every word that no one else has found! Another simple but fun game. 4. 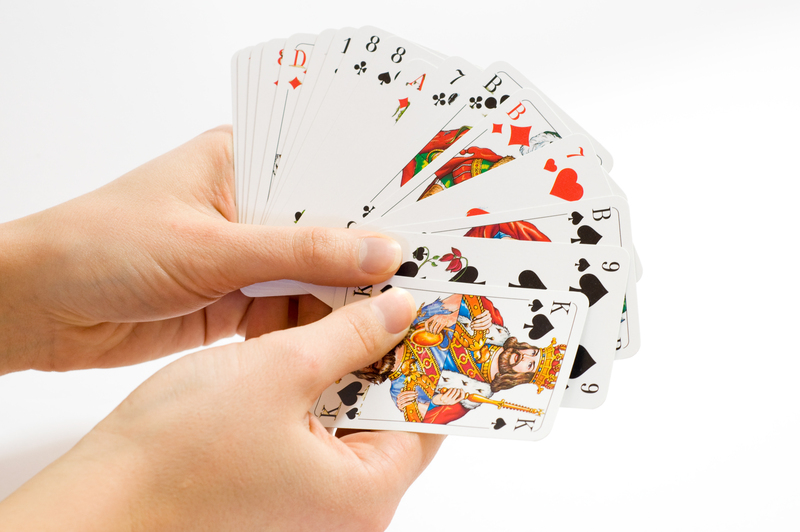 Sevens – A card games where you lay your hand strategically in suits and the winner is the first to get rid of all their cards. 5. The games my Mum and Aunt come up with – every year they find silly parlour games for us to play, like picking up as many M&M’s in 30 seconds with chopsticks, and we always have so much fun. This year my Uncle’s come up with the Christmas Task Master which has been running since November. He’s designed lots of games that have all come together this Christmas – hilarious! Don’t let the games get out of hand! New Years Eve round up!